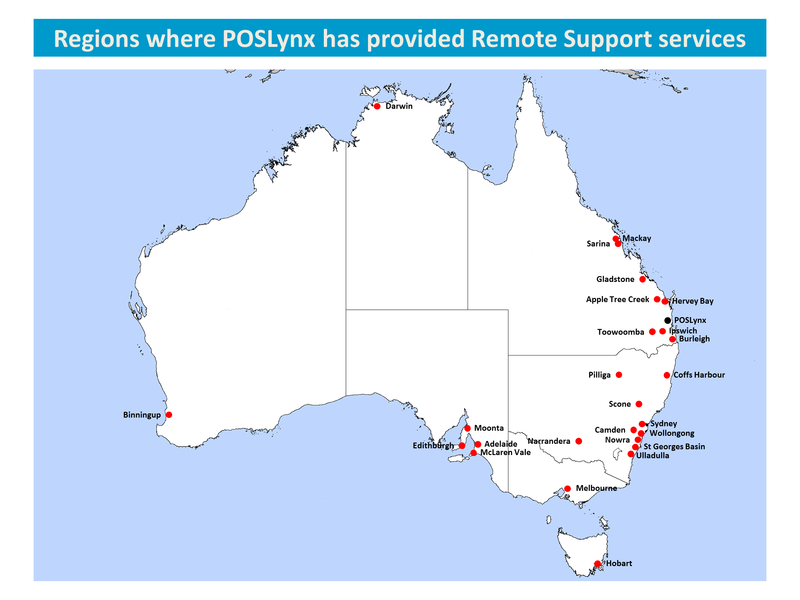 At POSLynx, we can organise upgrading your old version of SharpLynx, StockLynx, Uniwell Lynx or UniLynx to the latest version via a remote access session (TeamViewer). Customisation of your Lynx Software installation, including desktop icon automation, PDF reports, automated backups and more. If you would like to know more about how to take advantage of our upgrade service, please fill in this Upgrade Enquiry form, and we will get back to you with pricing.